What do you associate with the term idea management? A slightly rusty idea mailbox, which stands somewhere in a production hall and which employees can throw in ideas? 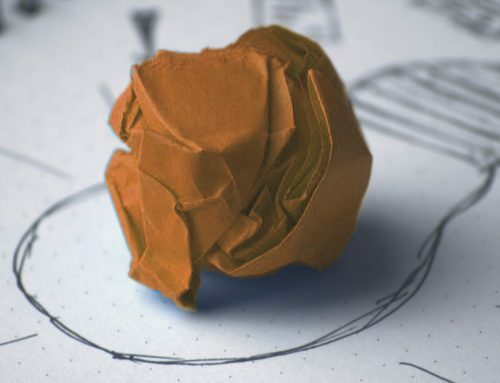 What do you think of the term idea management process? An input form for new ideas with a long and time-consuming approval and administration process? If these are your associations with idea management, idea management process and idea management software, you are wrong. 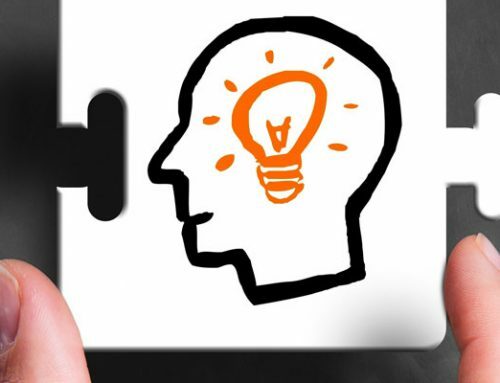 In this article you will learn about three examples of successful idea management. With the help of innovative Web 3.0 technologies and platforms based on modern idea management software, you can activate the creative potential of employees in many ways. In our free whitepaper, you will learn more practical examples from companies. You will learn how to successfully activate the creative potential of employees at various locations. 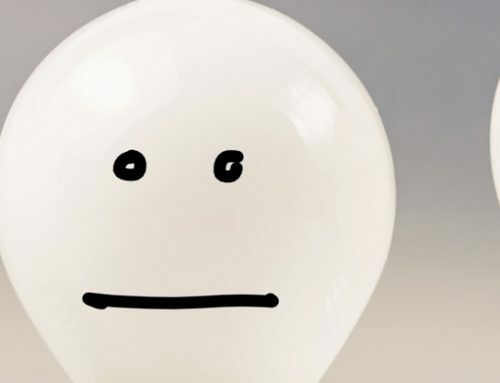 Idea management is more than just an idea mailbox. It is a lively interactive process in which employees contribute their ideas for new products and services. The following three examples show how companies use the creative potential of their employees for the generation and development of ideas with the help of different approaches. A medium-sized manufacturer of measuring machines called on more than 300 employees to develop new ideas for innovative products and processes. The result: More than 100 ideas within a few weeks. Many of them have been implemented. The secret of success: The competition was limited in time, the questions were concrete. The competitive character played a decisive role in the employees’ involvement. The south german construction company is a good example of how idea management can be used to achieve strategic goals. The company invited almost 300 employees to the annual ideas competition. The task: “Be simply the best” – ideas were sought to make the company even more efficient and customer-friendly. The response: More than 150 ideas to remain cost and quality leader in the industry. The Munich-based life insurer uses its idea management to develop ideas for innovative digital services and business models together with its employees. With the help of the Innolytics® idea management software, different departments are networked with each other. An example of how companies can meet market challenges such as digitization through efficient idea management. S-Bahn Mitteldeutschland used the Innolytics® idea management software for an innovative customer dialogue in which customer improvement opportunities could be discussed directly with the employees. Together with Innolytics® GmbH, the campaign themes were designed, the approach to customers planned and the platform set up. Innolytics® GmbH also hosted the campaign from 12 September to 21 October 2016. At all three companies, the use of the idea management software had desired “side effects”: The campaigns on the platform made a major contribution to changing the culture of the companies: Employees from various departments began to think about innovations and to exchange ideas across departments. Traditional idea management primarily served to collect suggestions from employees and have them evaluated and finally awarded prizes by experts within a regulated process. Modern idea management, supported by tools such as Innolytics® Ideas, permanently changes a corporate culture in the direction of an innovation culture. This creates important prerequisites for increasing innovative ability. The results can be measured using instruments such as an employee survey: Factors such as the internal networking of departments or the commitment of employees to ideas and improvements are constantly increasing. Why? Because it is digital technologies that make possible what science has regarded for years as a prerequisite for a living corporate culture that promotes innovation: The networking of employees across departmental boundaries and hierarchy levels. In the past, idea management was very difficult to contribute to this: for example, seminars, workshops or events could be organized, but real cooperation beyond the borders of departments was hardly possible. Web 3.0 technologies enable companies to build parallel structures and internal networks to promote ideas and innovations. Innolytics® Ideas was designed precisely for this purpose. Develop and evaluate ideas together, network employees from different departments and locations and develop a lively culture that promotes idea management in the company. Participants can create profiles, whereby platform administrators can define company-specific fields for these profiles. For example, if employees have special knowledge (development of digital business models, process optimization), competence profiles can be created. If they are in a specific role (for example, idea coach at their location or in their department), this can also be added to the profile. Participants on the platform can be filtered by appropriate functions. Using the discussion or idea function, questions can be entered and discussed, ideas can be systematically developed from the first flash of inspiration to the finished concept. Contributions and ideas can be published for specific groups of participants. This makes it possible, for example, for technical employees to obtain targeted feedback for their ideas from marketing or sales. 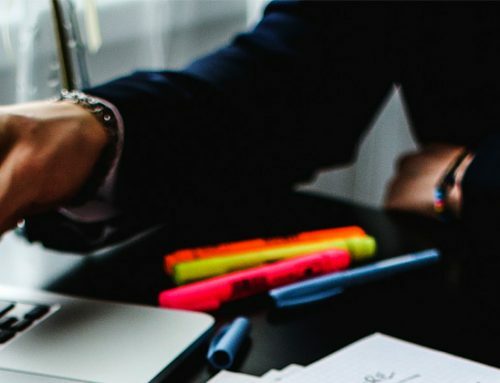 These three examples show how innovative functions of an idea management software can positively influence the corporate culture. 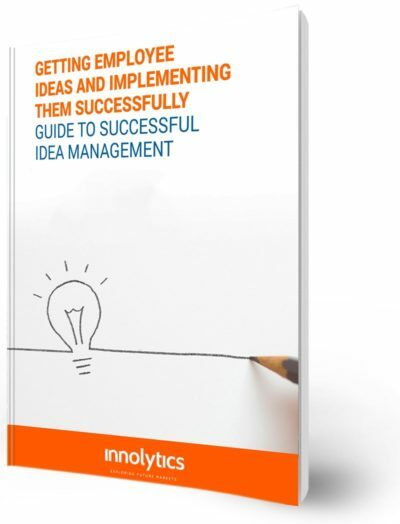 In our free whitepaper “Winning and successfully implementing employee ideas” you will learn how you can establish the process of brainstorming, idea generation and idea development in your company. And how you get to know further examples of innovative idea management approaches in the company.